Aloha! 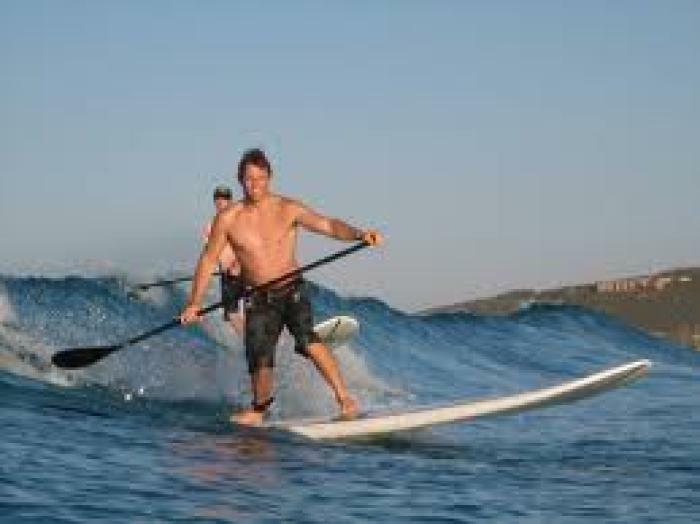 You’ve found The Kauai Surf School, located in sunny Poipu Beach on the ‘Garden Isle’ of Kauai, Hawaii. 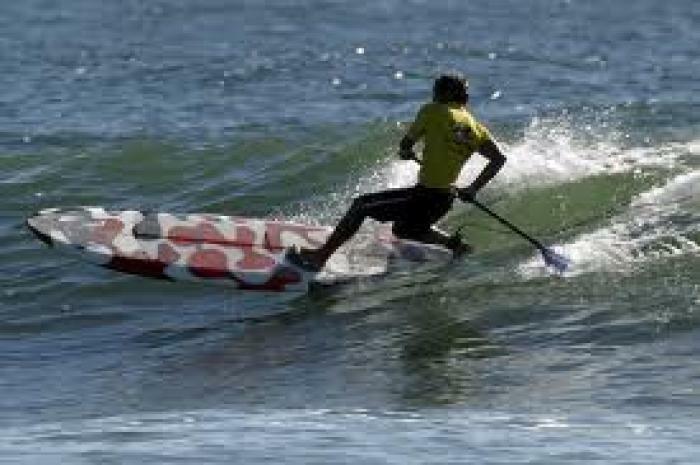 Learning to surf is easy and fun with our professional staff, excellent equipment, and fun Kauai waves! 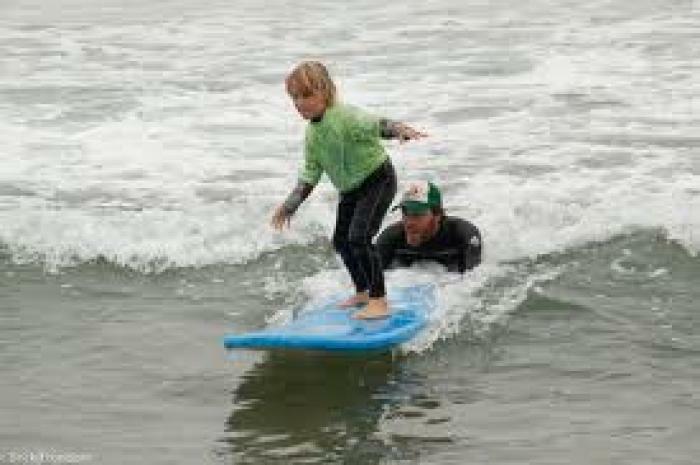 The Kauai Surf School operates year-round with small group and private lessons for the beginner surfer. We also offer week long surf clinics for beginner to intermediate surfers providing surf instruction as well as fun exploring Kauai. In every surfing experience the basics are stressed to provide students with the solid foundation needed for growth in their surfing. By incorporating ocean knowledge and water safety we ensure a positive surfing experience. 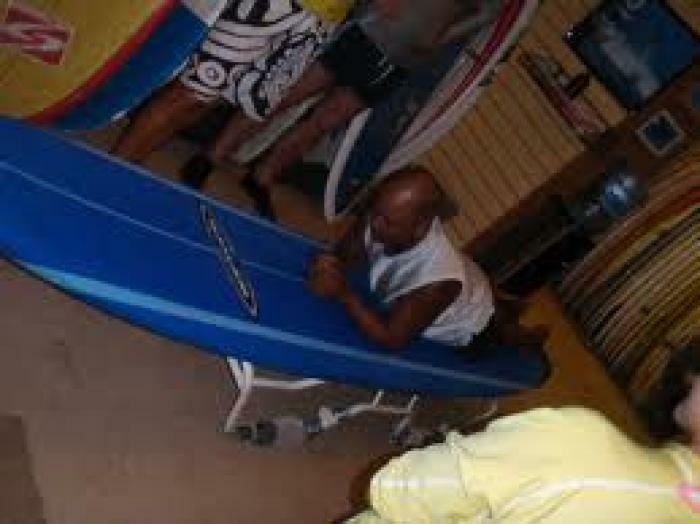 Our mission is simply to give every surfer the basic foundation to encourage growth in his or her surfing ability. 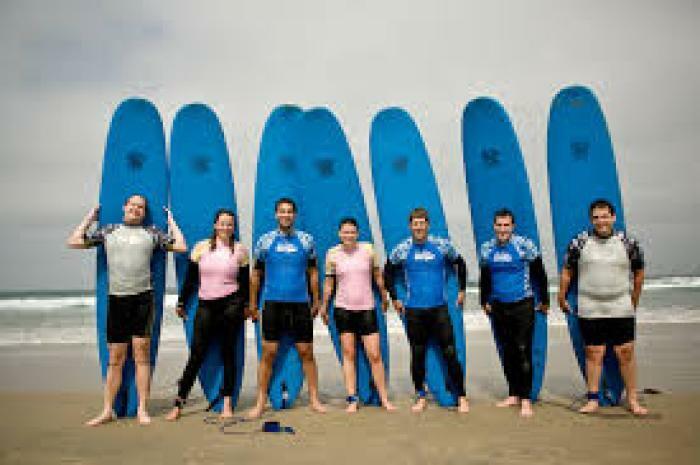 The focus is on customer service with a great curriculum to ensure surfing success. Reservations are recommended but not required. Come surf with us! 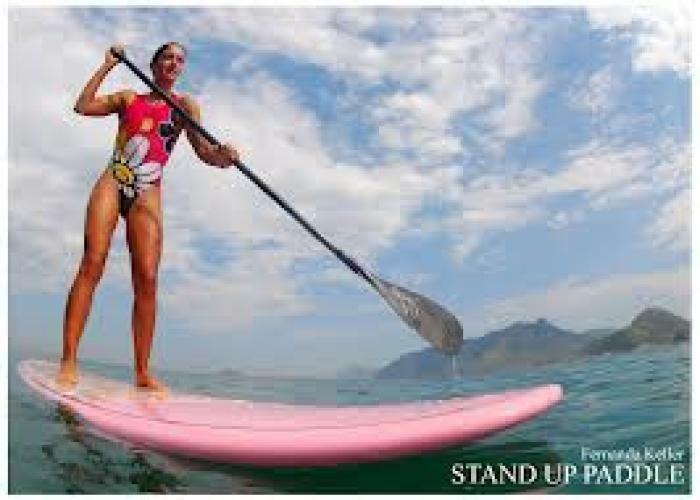 Stand up paddling is quickly growing in popularity around Hawaii. This sport gives a full body workout, helps with balance and coordination, and is tons of fun. Please call for availability due to changing weather conditions. Private lessons have a 1 to 1 ratio. 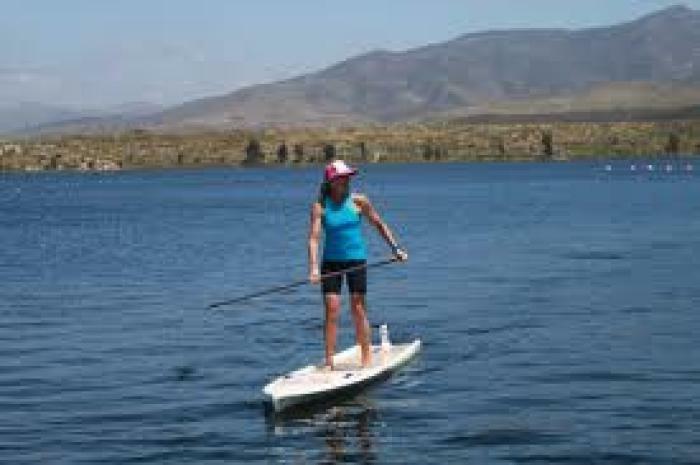 Ask about larger groups and family SUP lessons. Mahalo and we look forward to surfing with you!